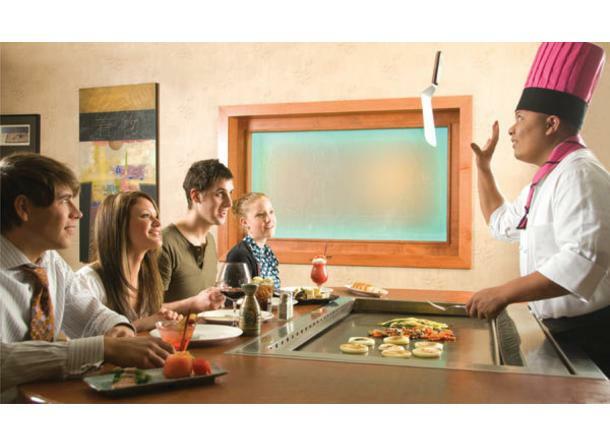 Dining out can truly become an entertaining experience when you join us at Genji Japanese Steakhouse. 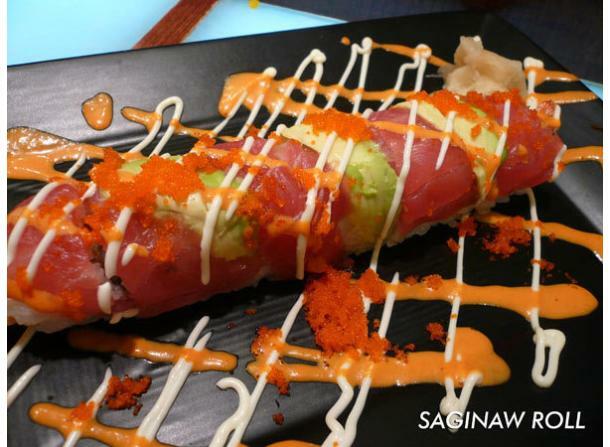 We are open for dinner & lunch, and we guarantee that your meal will be something you won't soon forget. 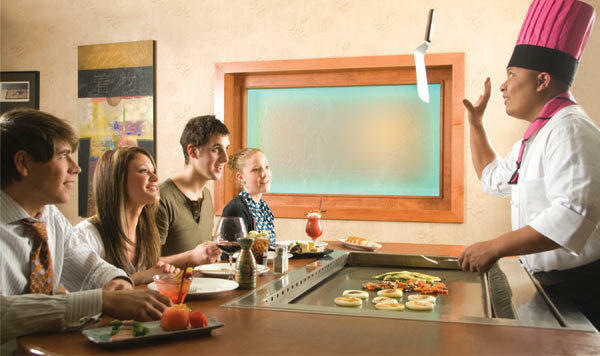 The chefs are highly trained and the food is prepared on Tepanyaki tables, right before your eyes. They will do a juggling act for you and keep you involved and entertained during the cooking of your food. 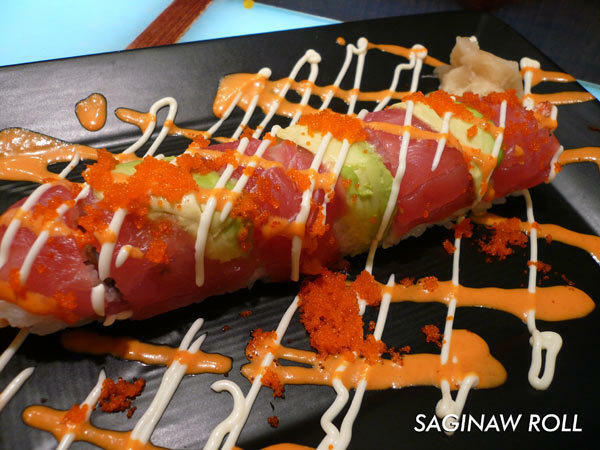 There aren't many restaurants where you can actually see your meal prepared and enjoy the experience, too.